There’s not much better spring in New Orleans. It’s the best weather we have and, despite the high pollen count that can wreak havoc with allergies, the blossoms and blooms are spectacular. From one end of the city to the other, we’ve been seeing some of the most beautiful signs of spring. 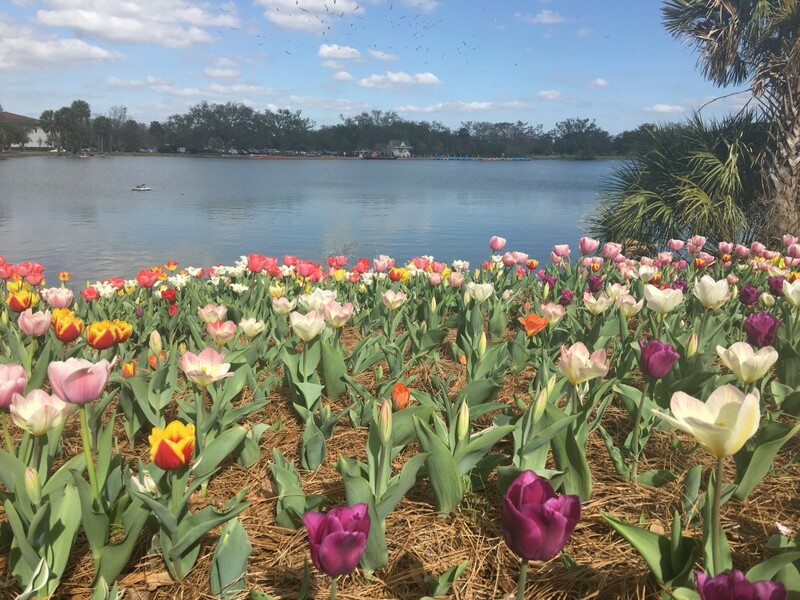 Catch the tulip display alongside the Big Lake in City Park before they are all gone. The annual planting of over 12,000 bulbs puts on quite the show every spring. 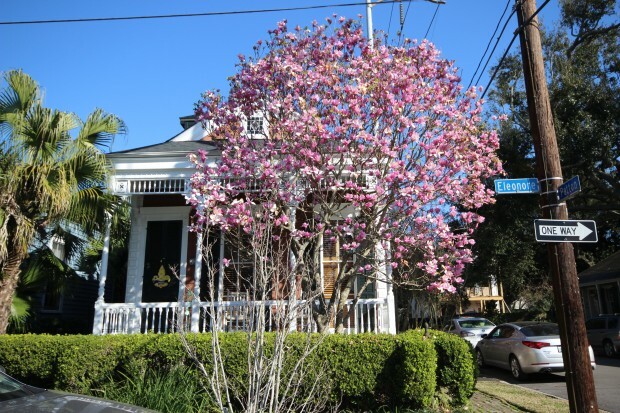 Everyone is getting out into their gardens and sprucing up the landscaping and the Japanese Magnolia blossoms are one of our favorite sights each year. Do you need a place to dig in the dirt? 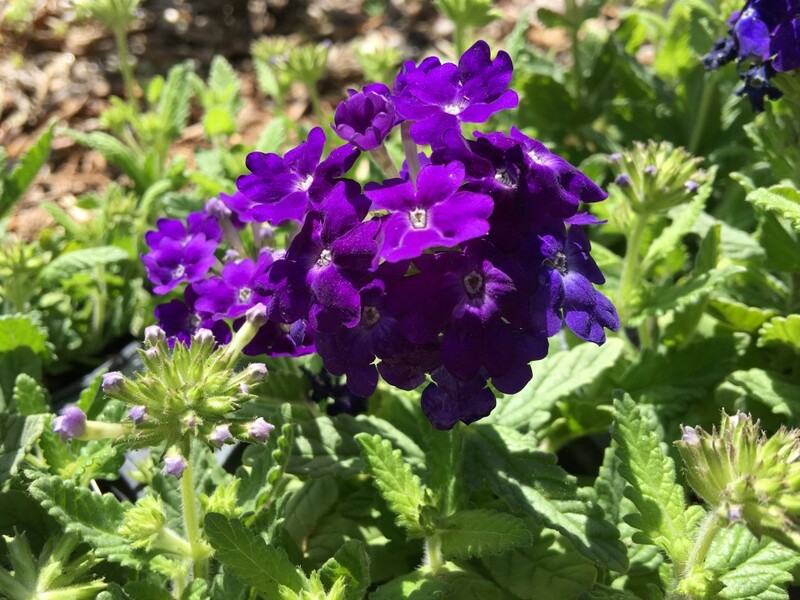 Call us today at 504-327-5303 and find out how we can help you find the right place to plant yourself.